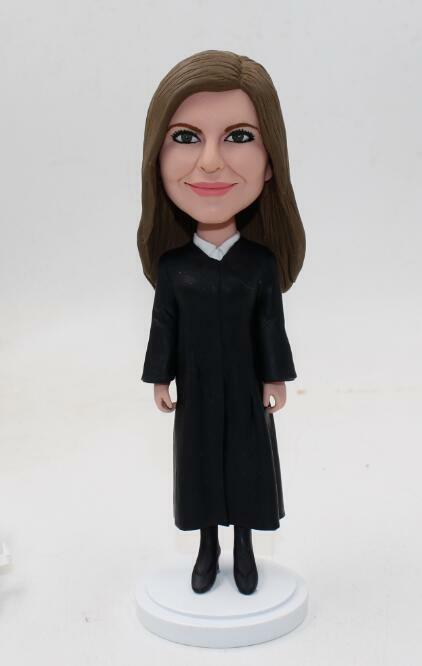 4，This bobblehead falls into the category of Judge or lawyer. You can send us a picture of black gown. We will do as you requested.